These offers are free with the purchase of the Cosmic Entourer 29 (2016) Bicycle. The Cosmic Entourer 29 (2016) is equipped with a 24- Speed, Shimano Tourney drivetrain, controlled by 3x8 speed Shimano EF-51 shifters. 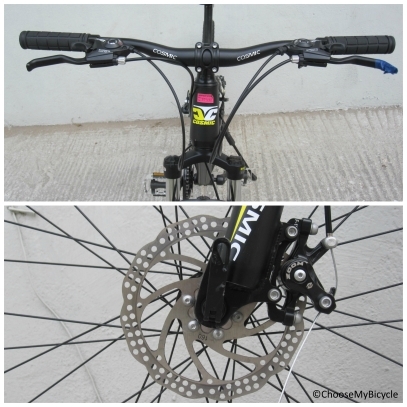 The Cosmic Entourer 29 (2016) has front and rear disc brakes. 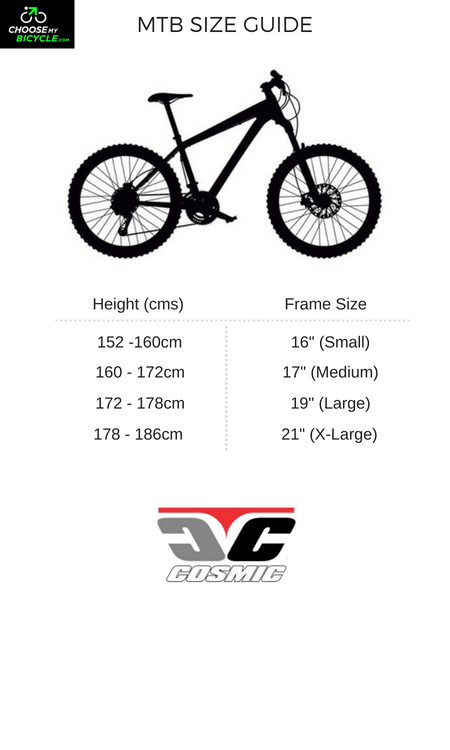 The Cosmic Entourer 29 (2016) has a rigid suspension fork. 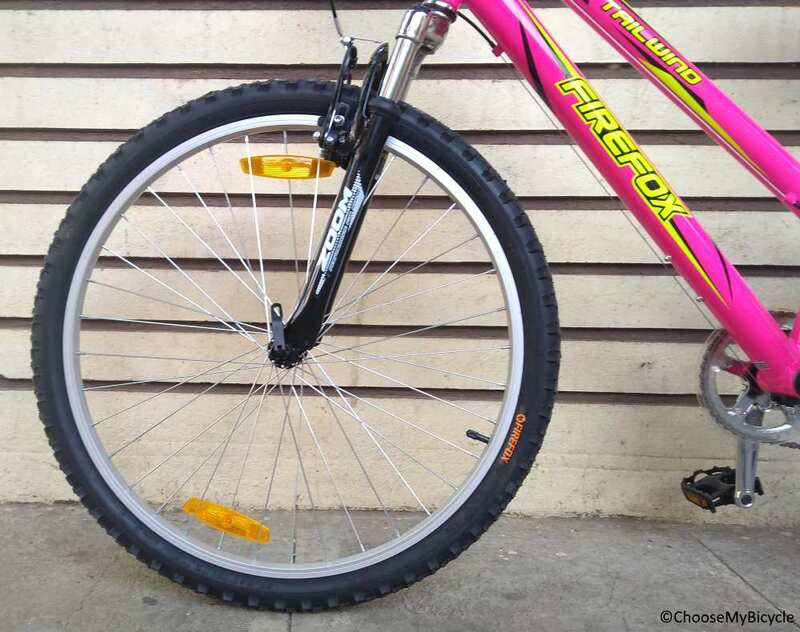 The Cosmic Entourer 29 (2016) has 29 x 2.10" tires fitted on alloy rims. The Price of the Cosmic Entourer 29 (2016) is Rs.19490. The Cosmic Entourer 29 (2016) is a well specd, entry level MTB with 29" wheels. 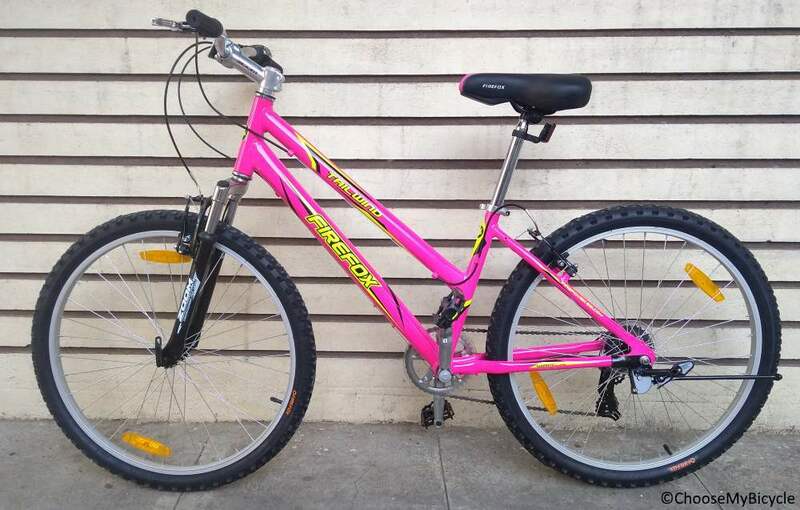 It is an ideal bicycle for beginners looking to ride on city roads as well as on mild trails. 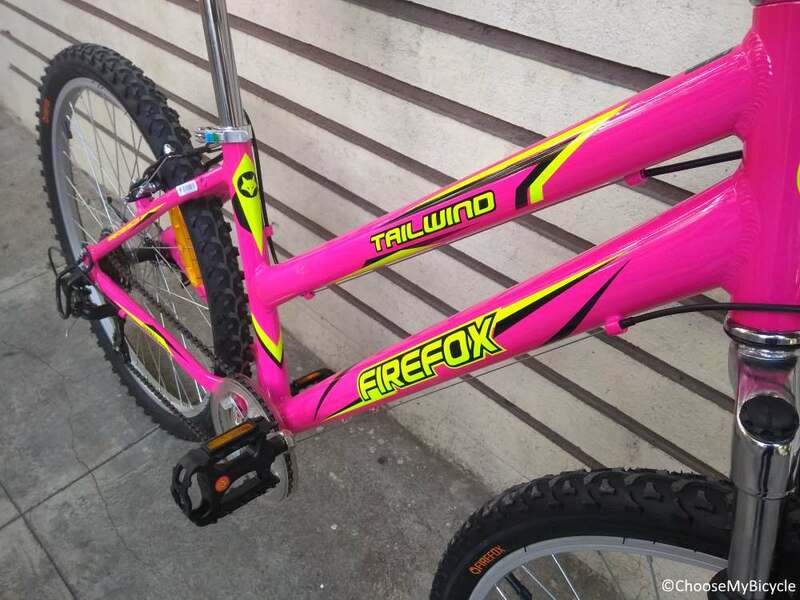 Cosmic Bicycles is an Indian Manufacturer of Bicycles and use precise engineering and quality standards to create bicycles, which will help any rider achieve their goals with ease. 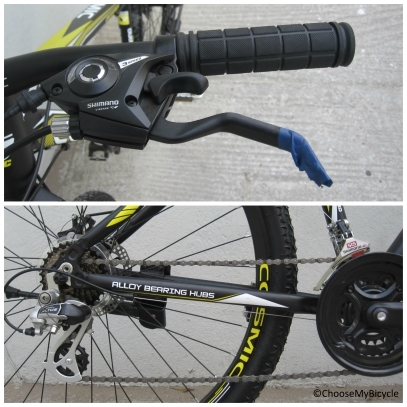 Cosmic have a wide array of MTB’s and Hybrids for both Men and Women. The Entourer is an aggressive and fast MTB which with its 29ÈÈ wheels gives the experience of riding a performance packed hardtail. 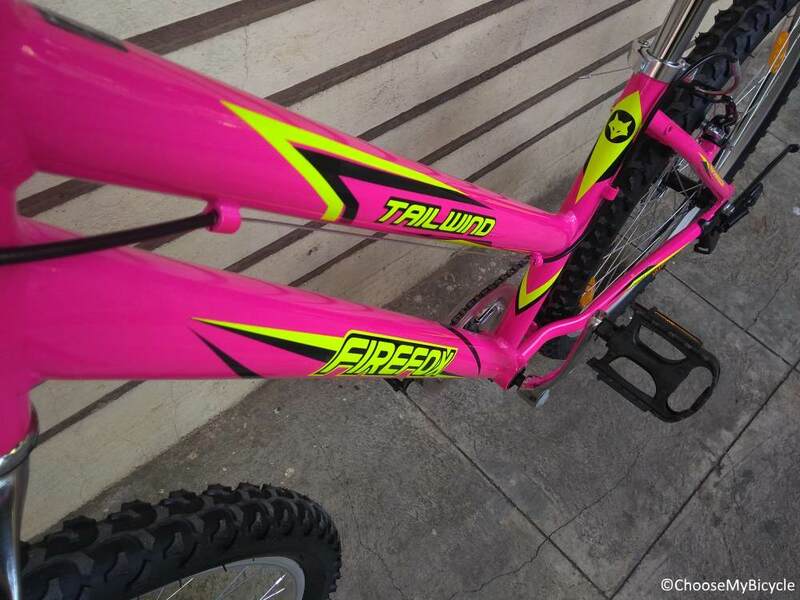 The ride through challenging trails is balanced and this bicycle can get up to speed swiftly without much difficulty. 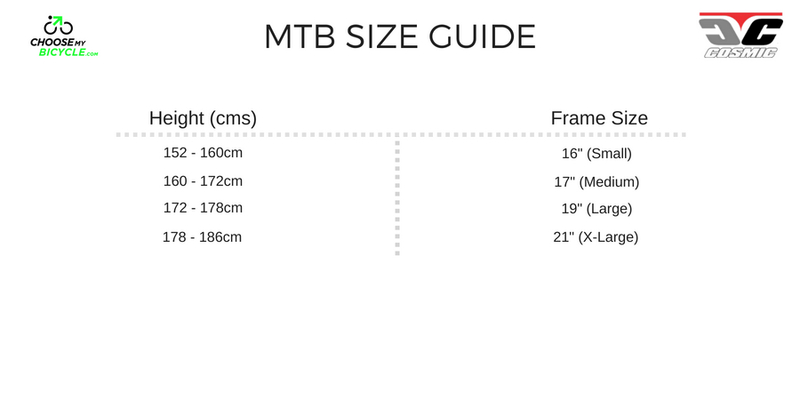 This bicycle with its large wheel base is easily the most value for money hardtail 29ÈÈ MTB in the market currently. If you are someone looking to buy an MTB to tackle those rugged terrains but have a tight budget, the Cosmic Entourer 29ÈÈ 2016 should be a top choice to consider. 2. In what condition will I get the Cosmic Entourer 29 (2016)? 6. How will I know if Cosmic Entourer 29 (2016) will fit me without riding it? 7. How long will it take for me to receive the Cosmic Entourer 29 (2016)?